On Saturday 30th March 2019, the National Hospital Radio Awards take place in Stoke. The annual black-tie ceremony highlights the fantastic work and dedication of volunteers at stations based across the UK. 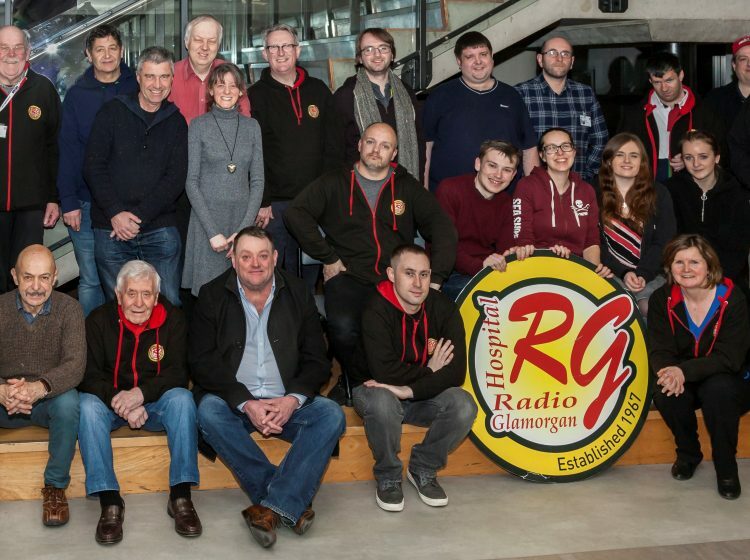 Radio Glamorgan have been nominated in five categories including ‘Station of the Year’ (click here to view our 2019 nominations). To highlight the fantastic work of our volunteers based at the University Hospital of Wales in Cardiff, we’re planning a full day of themed programmes on that day – kicking off at 8am with Luke Davies who’ll have an entire hour of music from Robbie Williams (who famously hails from Stoke!). There will also be an hour dedicated to John Wilce, a dedicated volunteer of 15 years who died after a short illness in September last year. Follow us on Twitter @radioglamorgan where we’ll be tweeting throughout the day using #RGVolunteerCelebration / Tune in by downloading our FREE app, via TuneIn… or go to ‘Listen online now’ featured on the homepage. ← Looking For Something New To Do?